How do you choose a wine? If you are anything like me you will start by choosing a colour. I normally go for red as I generally prefer that, unless I am planning on having fish, in which case I go for white. I then look to see what bottles are on offer and then pick a label that I think is pretty. I will always opt for a screw cap over a cork as it is so much easier to undo. I think you can probably work out that this means I am no wine expert. That is why sip and learn sounded such a lovely idea. 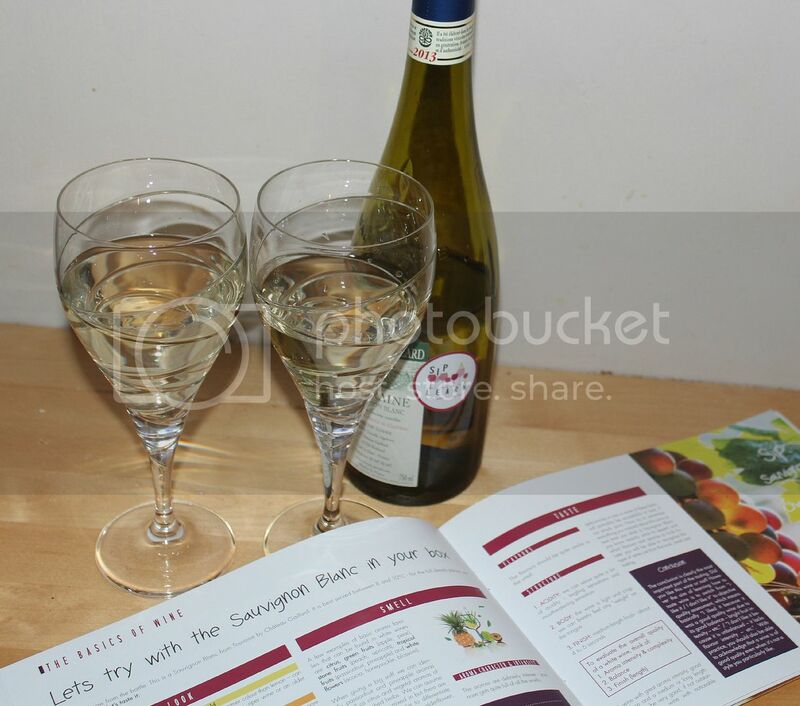 It is a wine tasting course that can be bought by the month or on subscription. The box costs £30 a month plus £5 postage. This is more than I would normally spend on 2 bottles of wine, but the concept behind it is interesting and it is reassuring to know that you are going to get some good tasting wine as opposed to a nice looking bottle with bad tasting wine. 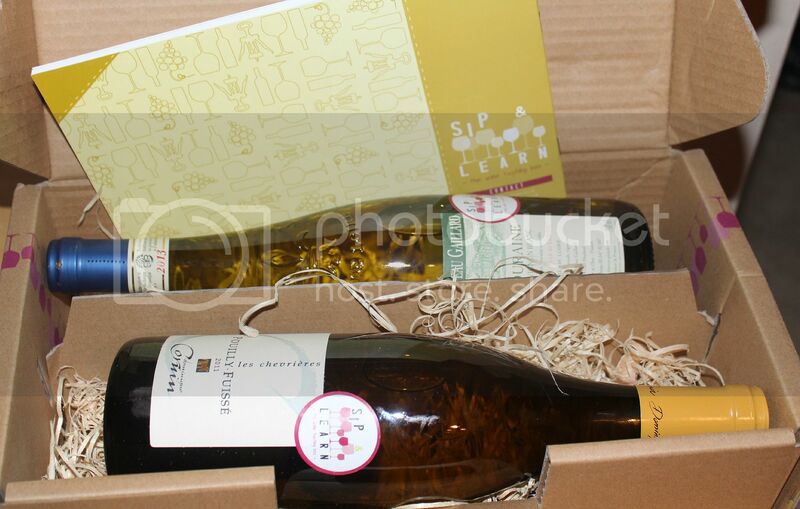 We recieved the first box in the series which was 2 bottles of white wine. Aromatic v's non aromatic. My husband insisted that we compare and contrast the two wines, but I think that having one bottle at a time would have worked well. We started by testing our knowledge. My husband actually impressed me by getting half of the questions correct whilst I failed with a big fat zero. 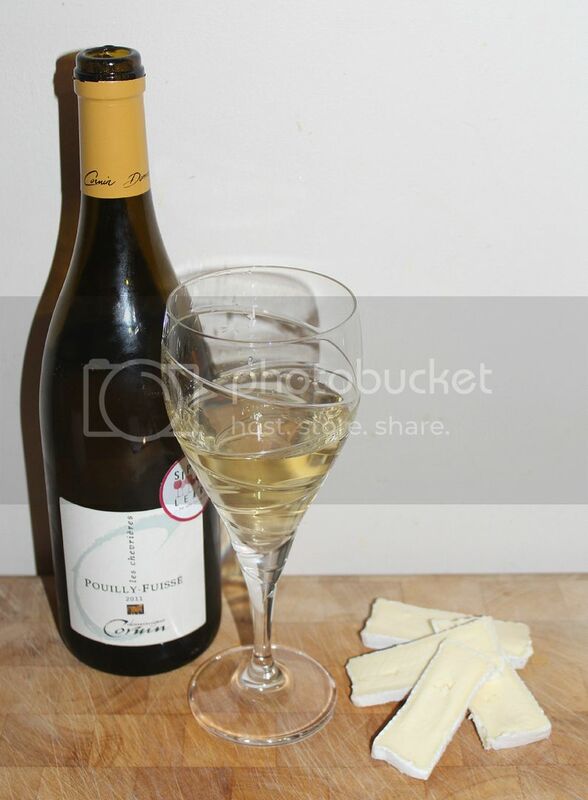 We then opened the sauvingon blanc. The booklet talks you through the look, smell and taste. Most importantly we both enjoyed it. Next we tried the Chardonnay. It suggested it went well with cheese so we had some brie with it. On first taste I was a little disappointed by it, but after a few mouthfuls it actually stood out more than the sauvingnon blanc as a really enjoyable wine. We really enjoyed the wine tasting box. At £35 a month it is that little bit too expensive for me to sign up for a 12 month subscription but I would certainly consider buying a one off box as a gift. Both the white wines we tasted are organic and if you particularly like a bottle then you have the option to purchase more by the case of 6. If you are still stuck with what to buy someone who has everything this Christmas, then I would recommend that you look at the sip and learn site and consider one of their gift options. We were given the box for the purpose of this review but the opinions here are our own.